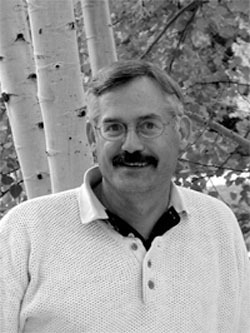 Dennis Wagner is co-founder and Chairman of the Board for ARN. That means he gets to write the checks, file the tax returns and do all the stuff nobody else wants to do. Dennis raises three boys with his wife Priscilla as his other full-time job (Austin, Spencer, and Skylar). He lives in Colorado Springs and enjoys computers, reading, camping, backpacking and playing sports with his boys.